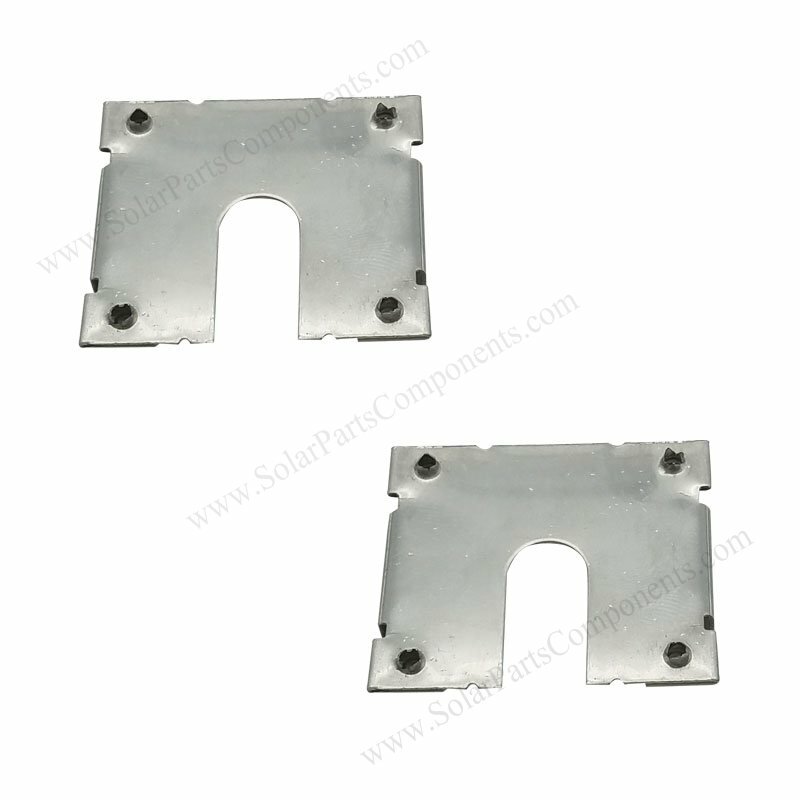 This 16P grounded washer is made of SUS 304 stainless steel, be used between PV modules and aluminum rails . 16P Grounding clip can penetrate non-conductive surface of rails and generate conductive way for electrons . It’s cost and labor effective comparing traditional way : ground each PV modules with a copper wire . New earthing system use mounting rails as electric conductor, Grounded washer model 16P bonds PV modules to aluminum rails . 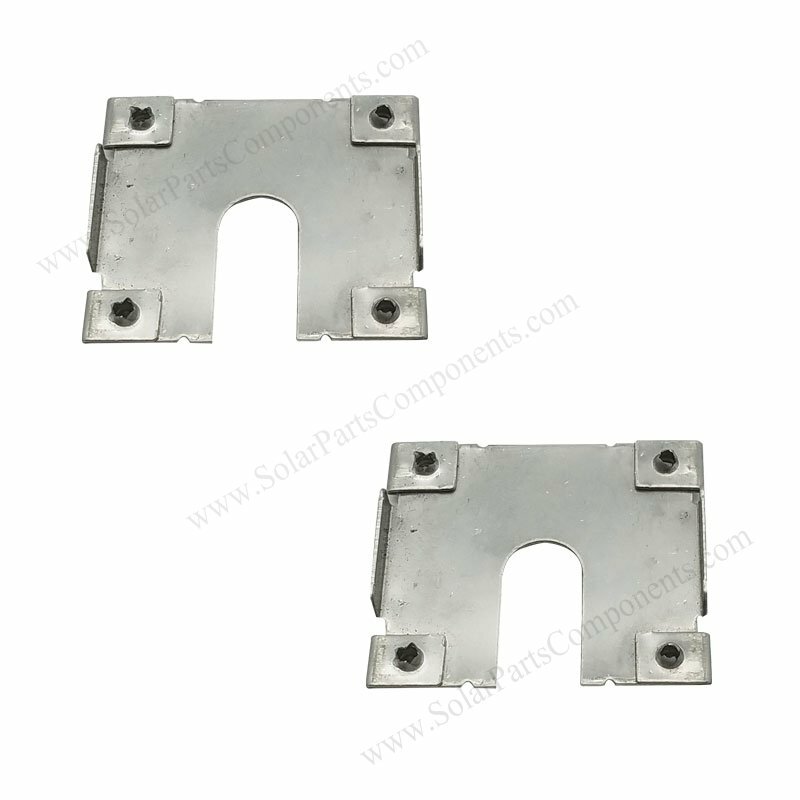 The sharp teeth of 304 washer can creat a conductive way between racking rails and PV frames and fasten gas-tight together . How to using this PV Module Grounding Washer Component ?